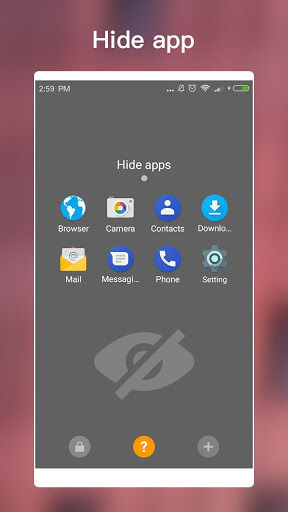 Download Android O Launcher APK for Android: If you are an Android user you should definitely try out the Android O Launcher APK for your device. 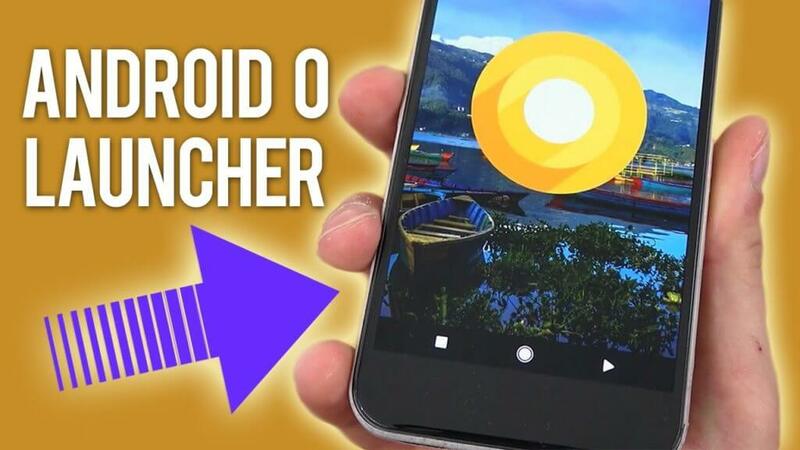 If your phone cannot upgrade to Android O 8.0 Oreo or the old launcher in your device in old with limited features, you will love this O Launcher. The app will make your old android phone look like it is a brand new model. The new Pixel Launcher allows you to download and try new features on your device. 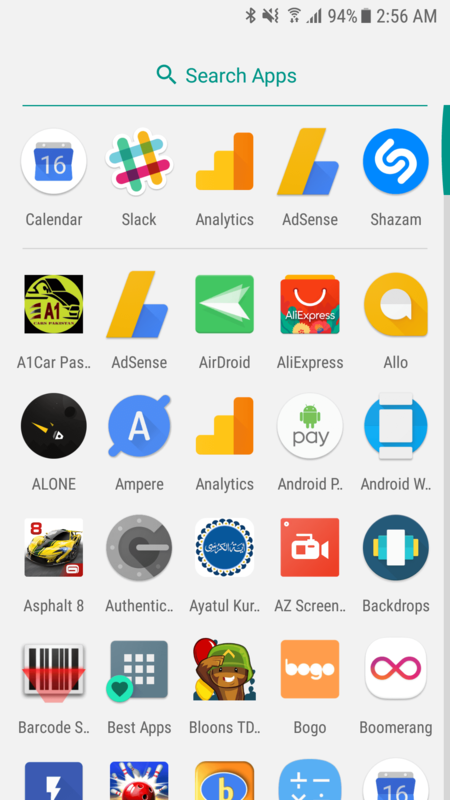 This guide will tell you everything you need to know about the Android O Launcher APK with it's features and how you can easily install and run it on your device. 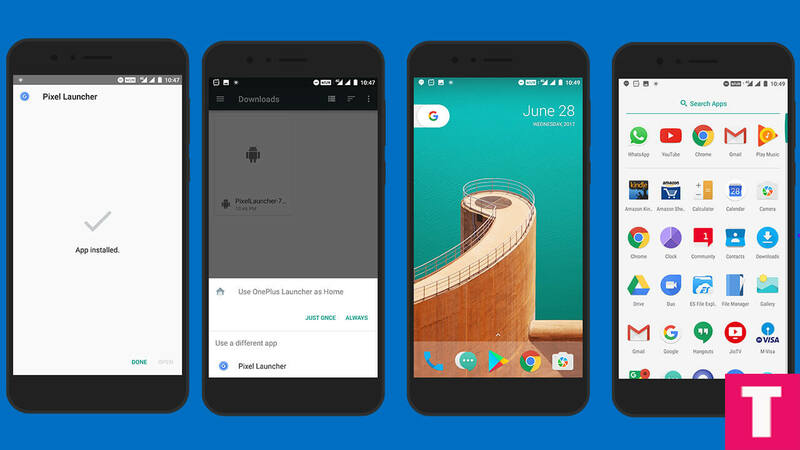 The Android O Launcher APK is an enhanced launcher that will allow you to try Android O 8.0 Launcher without upgrading. It's a modern and easy launcher that you can download to try. 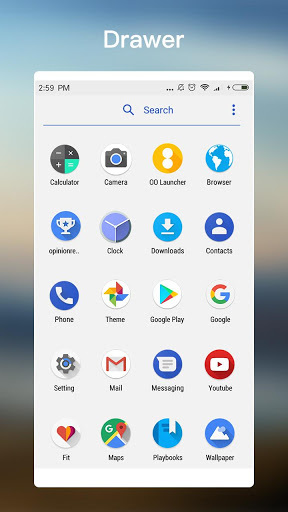 O Launcher is an enhancement for Android 4.4+ and is not an official product of Android O 8.0 Oreo Launcher. It is simple and easy to download the APK file. 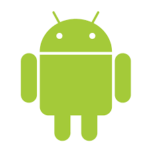 The APK file needs to be installed as a system application for Google Now to work. Once you have downloaded the file you can install it just like other APK files. However, if this is the first time that you are installing this APK file, you need to go to settings on your device and allow the option of “Install from Unknown Sources”. After the download is complete, you have to locate the file and open. If you have not downloaded an APK file before you will get a notification asking you to enable installation from unknown sources in settings. Only once you do this can the process continue. For those who have done it before, it will probably already be enabled. Once installation is complete you have to click on your Home button. From there select the option saying “Pixel Launcher”. You can now set your default app as the Android O Pixel Launcher. 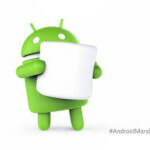 It will work on any android with Nougat or Marshmallow. 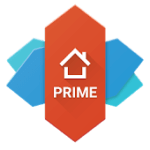 If you want Google Now to work on your device then this app has to be installed as a system app. The easiest way to do this is by moving the APK file directly on a rooted phone to the apps directory in system. 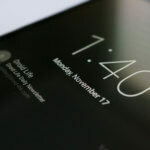 The above given steps should help you install and run the Android O Launcher APK easily on your device. Now let's take a look at some of the features that the app will be granting you. Swipe up access for all the applications. Counters for unread texts, emails, missed calls, etc. Direct web search or app search from the launcher. Variety of themes, wallpapers, icons, etc. Lock phone by double tap. 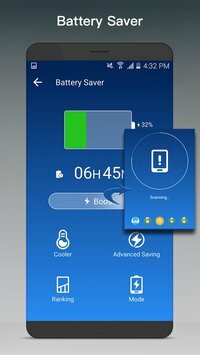 Tools such as Battery saver, Torch, etc. Side page with weather reports and news. Pixel launcher, Native and other search styles. Options to choose grid size, transition effect, fixed or floating wallpaper, icon editing, etc. Vertical drawer for recent apps while OO Launcher also has horizontal drawer. Night Mode for OO Launcher. 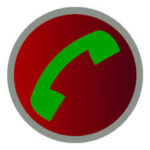 Dock background configuration for OO Launcher. Android O Launcher APK can be easily installed and run on your Android devices to get an upgraded experience. You can use the instructions we have enlisted to get it on your phone. Android phones are the most user friendly devices with so many new tricks to customize your device for a personal experience.